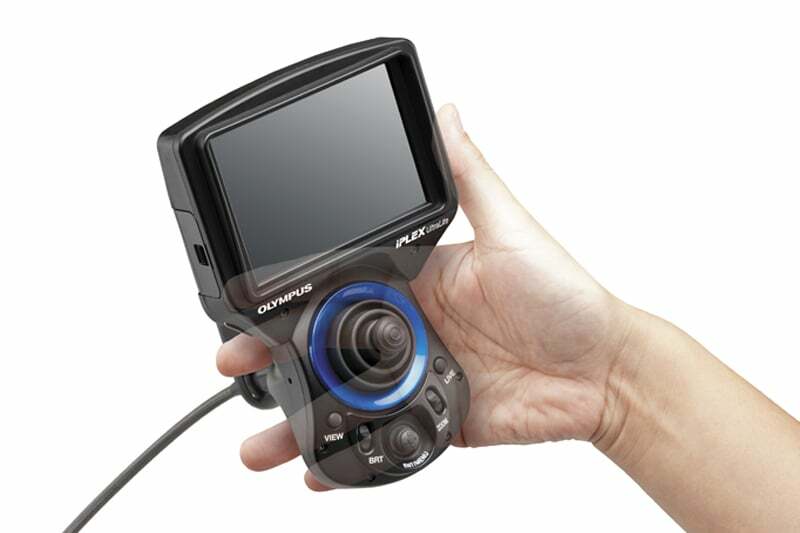 The IPLEX UltraLite industrial videoscope is one of the most convenient to use videoscope units in the field. 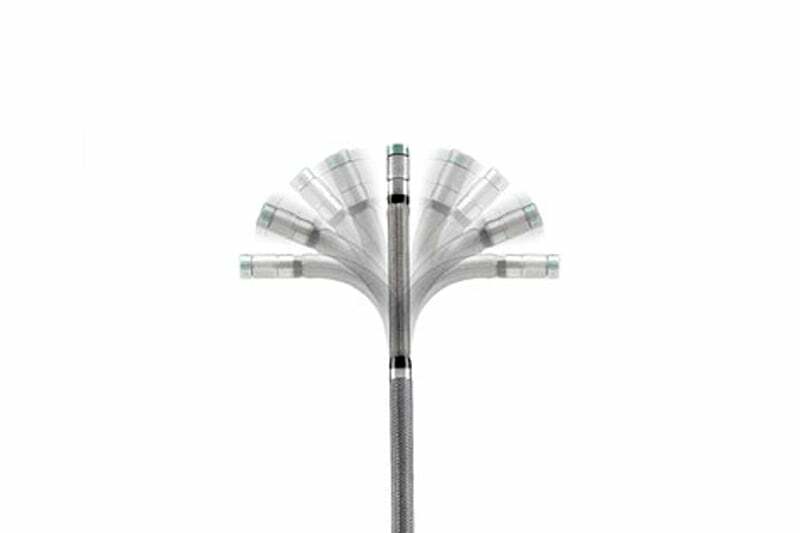 Ergonomically designed to nestle comfortably in the palm of your hand, the IPLEX UltraLite is ideal for inspecting areas with limited access or small spaces. 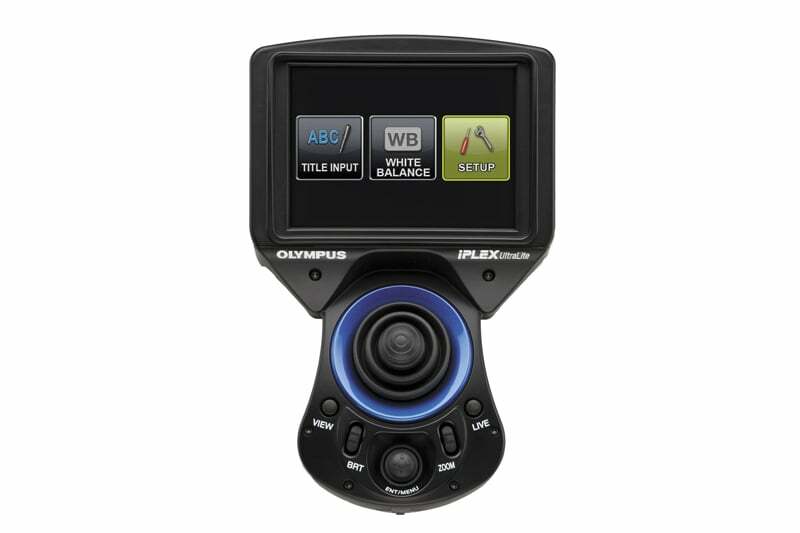 Despite the fact the IPLEX UltraLite is small and compact, it doesn’t mean it lacks anything in performance. This rugged little machine stands up to water, sand and dust and performs brilliantly in drop and pressure tests. The unit delivers a crystal clear display, producing sharp still images and high definition video for accurate and reliable analysis in any conditions. 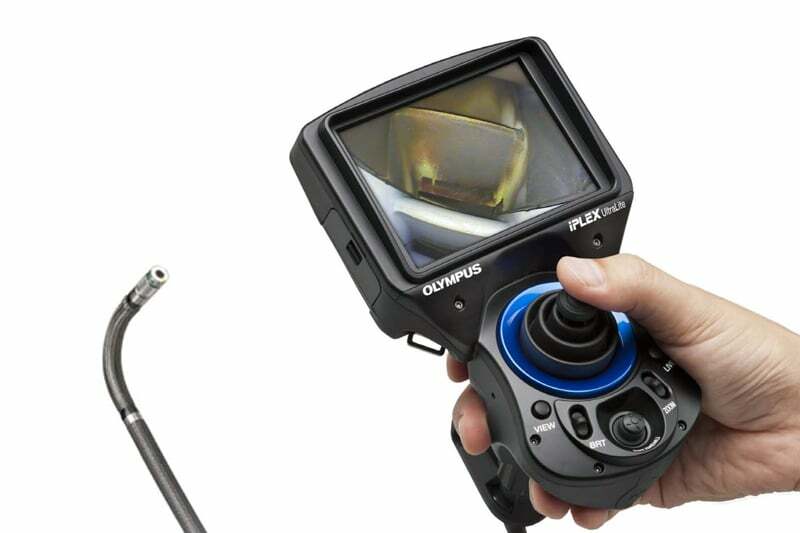 Contact us to find out more about the IPLEX UltraLite videoscope or any of our other borescopes, or click to view our pipe inspection camera range.